This is presentation taken to the next level. 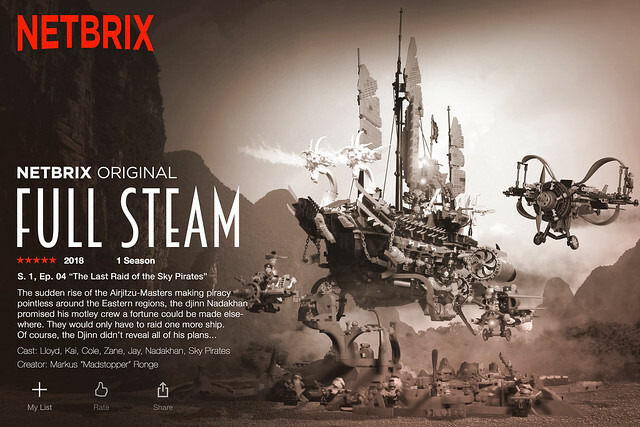 Builder Markus "madstopper78" Ronge has not only crafted some amazing builds, he’s imagined an entire mini universe, Full Steam. 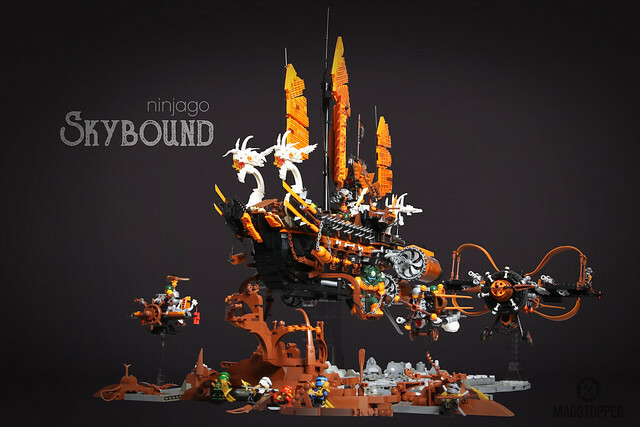 It’s like LEGO plus fan fiction, but not just a backstory, a whole…thing! Tune into an imaginary network to watch an imaginary series featuring amazing builds, it’s brilliant. And this ship plus the display around it are just stunning. 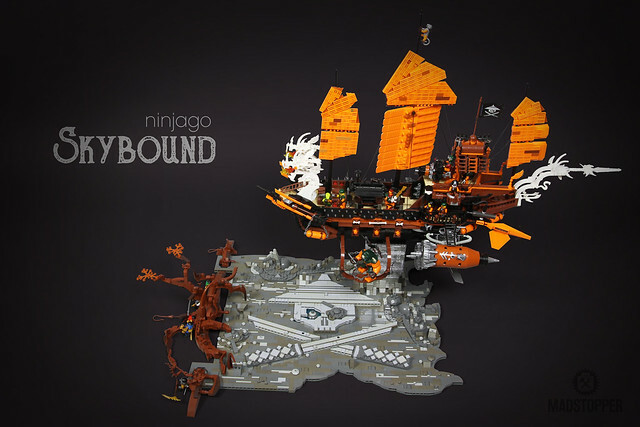 I’m not a huge Ninjago fan, but I think I’d watch this.